Your garden and landscape provide the crowning glory to your property, so they must be included in the overall design of any home. Moreover, this is a place where you spend time with those you love most, so why settle for an ordinary yard? Here are three effective, practical, and beautiful ways to improve the design of your garden and landscape this season. A beautiful and well-designed home is sure to make a positive impression on house guests, but it’s essential to also consider the visual effect before they even reach your door. Our pathways that lead to the entrance are practical, and they need to be tough and durable, but they can also be beautiful. Installing decomposed granite paving and paths is a cost-effective way to get pathways that are incredibly strong and weather and impact resistant, but which are also aesthetically pleasing. That’s because decomposed granite contains mineral deposits including feldspar and quartz, giving it a unique and colorful appearance. One of the reasons we enjoy spending time in our garden or landscape is that it brings us closer to nature. This is important because, in our fast-paced urban world, that’s a valuable commodity. That’s why a water feature can be the perfect addition to any garden. We all love the sound of running or trickling water because it is incredibly soothing to our senses. Moreover, a water presence also invites delightful little living creatures into your garden, from newts to frogs to kingfishers. 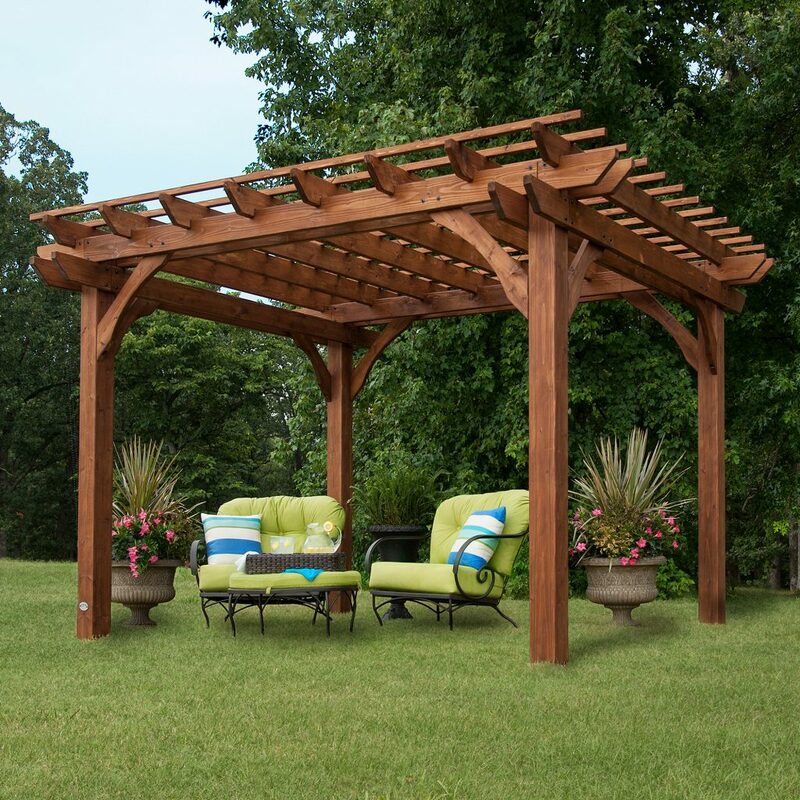 Garden buildings are usually pragmatic structures, such as a pleasant gazebo or a nice garden hut. But, they are more than that because a well-designed and selected garden building complements your house as well. Less is more when it comes to garden buildings, so a hexagonal pagoda has a big impact. They are nostalgic yet also have modern lines, and they provide a fantastic way to watch the world float by. If you want something a little larger, then a small summer house or garden room is a fine choice in which to entertain guests for a dinner party on a warm summer evening. Adding a water feature, garden building or decomposed granite pathway adds a touch of elegance to your landscape. Ultimately, when you create pleasing designs inside and outside your property, you actively design your entire property into a living environment that is sure to bring years of happiness and pleasant memories to you, your family, and guests.